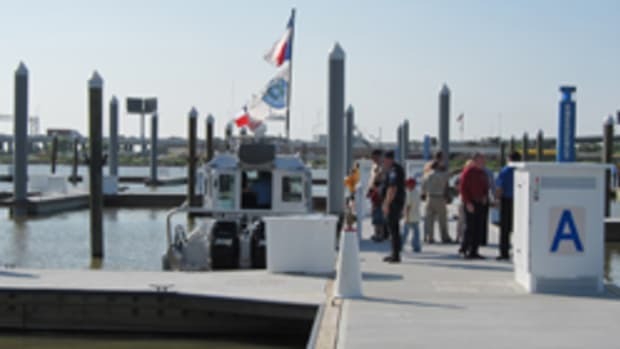 A resident of League City, Texas, found a 10-foot-long alligator in a local marina on Monday morning. Serafina Grimes says she was told by wardens another gator was caught in the same area last Friday. She says the discovery is making her realize she and her neighbors need to be more careful while going out for a walk.